Meeting Your Daughter..For The First Time! 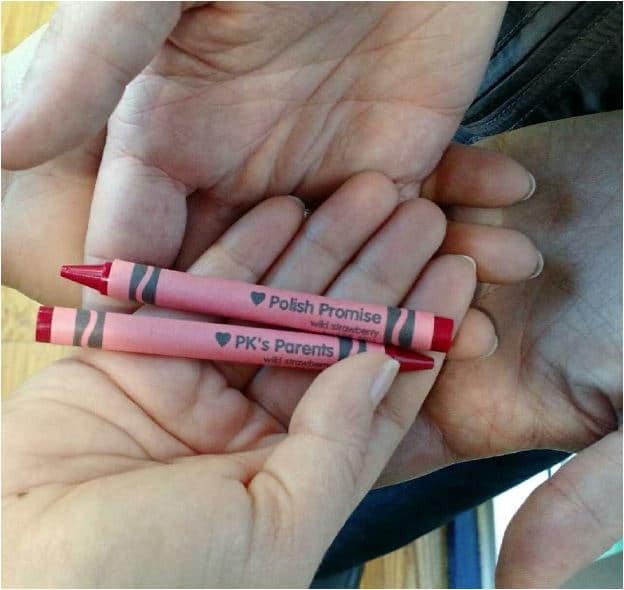 When Becky and I started adopting from Poland, a friend of mine, who had adopted several times before, sent a Facebook message that said, “Congratulations! We’re so happy for you. Now buckle up because you’re on an emotional roller coaster.” While I might not have been able to see it at first, it is a perfect description. 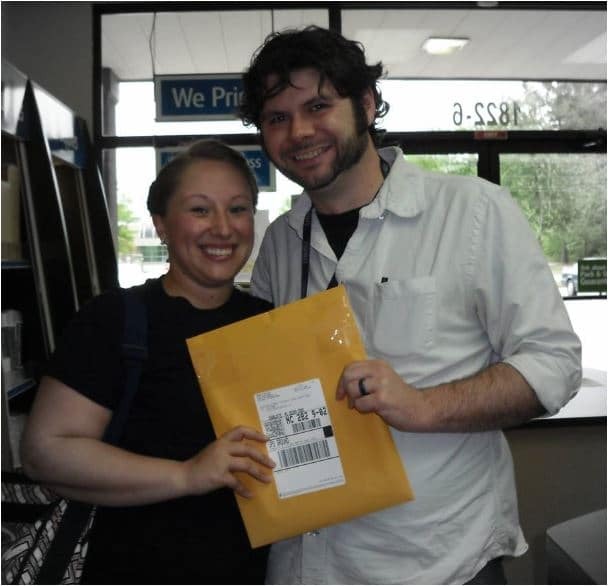 We were excited as we marked off different pieces of paperwork from the “to do” list, nervous with the home study, lots of waiting, more excitement when the dossier was finished and mailed off, days spent willing the phone to ring with a referral and our hearts stopping every time we got a call. The worst feeling was when we actually got two referrals and had to pass on them. Nothing could really prepare us for the disappointment and, if I’m totally honest, the guilt you feel having to turn down a referral. Those feelings eventually pass and then you are back to waiting. Later that night, Becky and I got a chance to look at the details. Her pictures were precious and adorable. When we read the paperwork, there was some thinking to do. Here is a little life, boiled down to basic details and medical history and that can look scary. Thankfully, we have a few medical professionals in the family who helped us look it over and interpret it to the best of their ability. We said we’d sleep on it, but I don’t think anyone in the house really did much sleeping that night. The next day, after a little chatting Becky and I knew that this was our daughter. With grins on our faces, we told the family. After more hugs, handshakes and tears, the ladies started talking nursery details and I went very quiet, overwhelmed by the enormity of this decision. While I wanted this with all my heart, the fact that everything was going to change became very real. The next three days flew by too fast. We spent a few hours each day getting to know our daughter (she loves music, corn puffs and her momma, she’s still warming up to dad) and we soaked up every moment. Before we knew it, our whirlwind trip was over. It was so hard to kiss that little head and whisper that we loved her and goodbye for now. We cried while walking down the main street of the city until we forced ourselves to pull it together so we weren’t “those weird Americans” to everyone around us. We’ve been back home for a few weeks now and life seems to be settling back into a bit of routine. The rollercoaster has evened out for now. We’ve met our princess and can prepare her kingdom for her while we wait to return to Poland and make her ours forever. While I’ve never been a fan of real roller coasters in amusement parks, I wouldn’t trade this world of emotional loop-de-loops for anything and I can’t wait for the end of this ride, when we take the big plunge into parenthood. 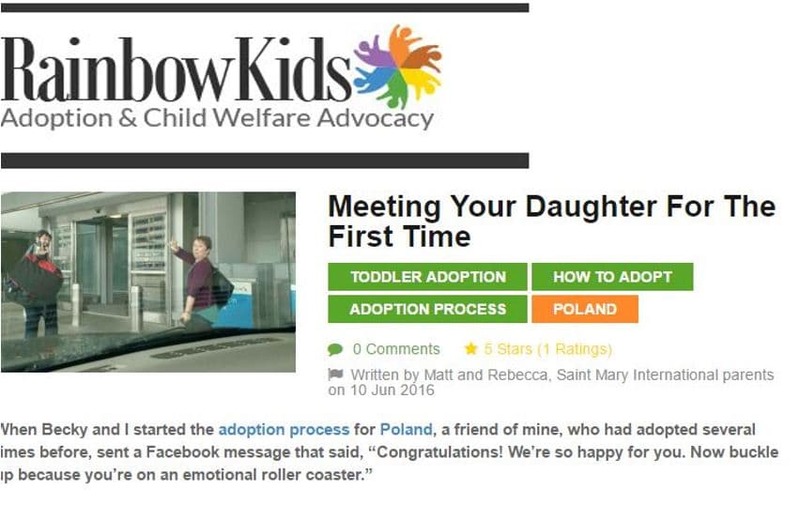 To read more about the adoption matching process, please visit this page.